Kangana Ranaut, one of the highest-paid actresses in India, who has also won several awards for her outstanding work in many successful films. She has won National Film Awards ‘best actress’ for playing a naive woman in the movie, Queen and a dual role in the comedy sequel Tannu weds Mannu that has been ranked as the most successful Hindi film featuring a female protagonist. Along with this, she has also worked in a series of films that did not perform well commercially. Kangana is known as one of the most fashionable celebrities in India, and she has launched her own clothing lines for the brand Vero Moda. Known for being vocal, Kangana never stops expressing her honest opinions in public and both her personal and professional relationships have been quite controversial. 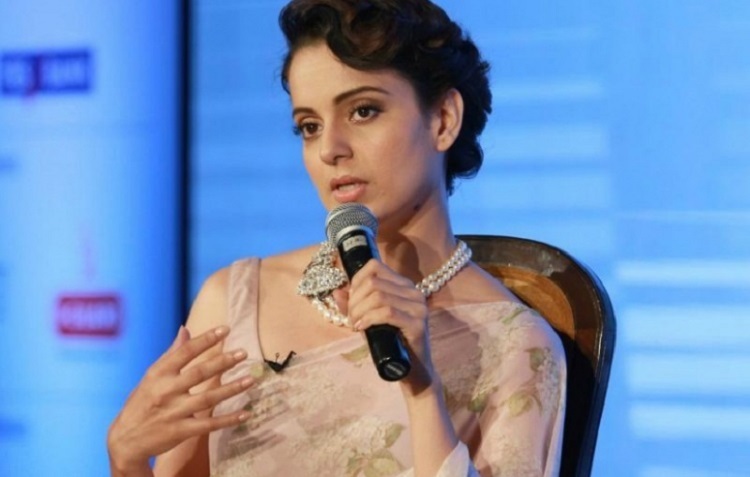 Recently, Kangana again talked about how she has been mistreated on film sets. 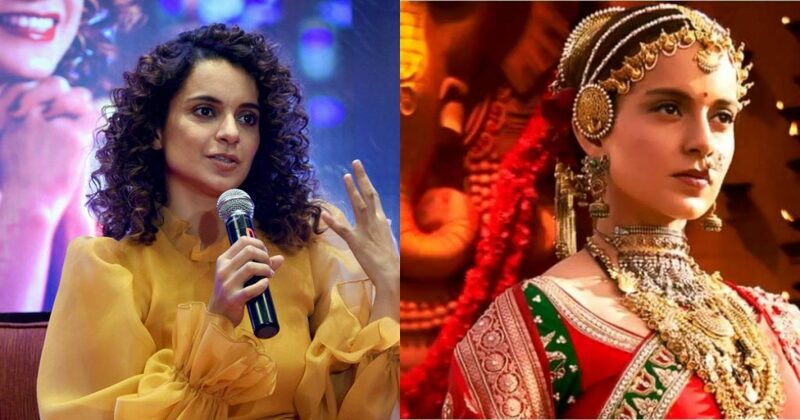 Kangana is currently working and promoting her upcoming film “Manikarnika”.